Call PENDLETON WOOLEN MILLS, INC.
Big & Tall & regular sized sportswear, outerwear, jackets, westernwear & accessories. Specialty stores & mail order catalogues. 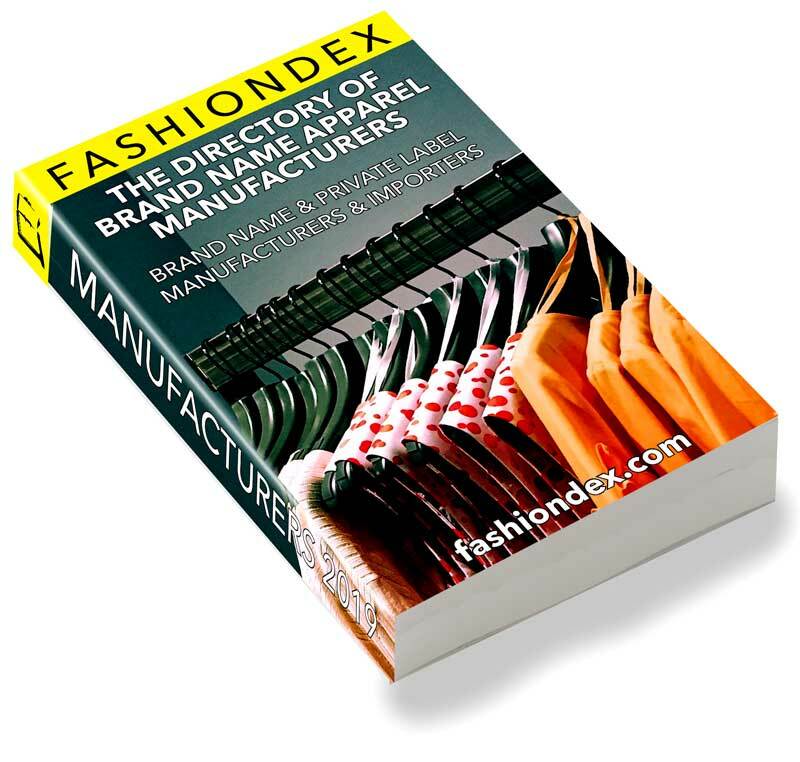 Order your manufacturers book today.